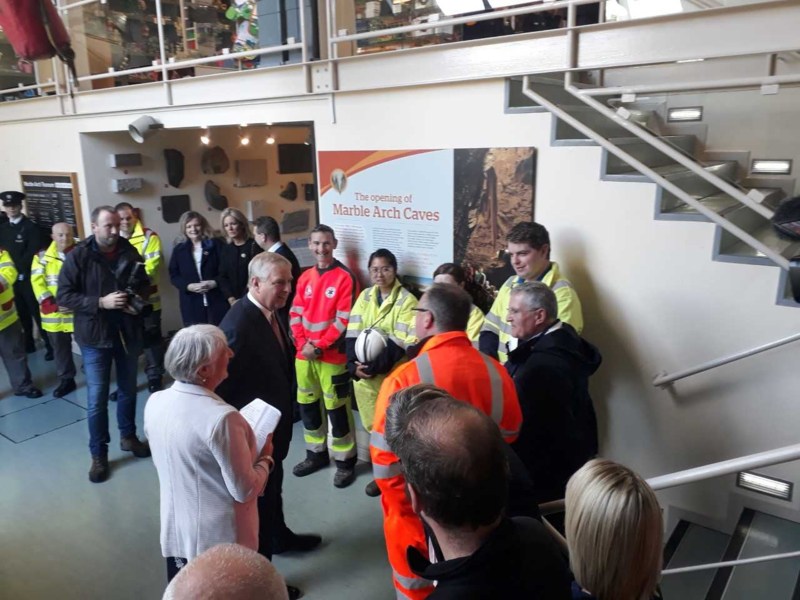 The world-renowned Marble Arch Caves hosted a multi-agency emergency planning exercise on Friday 21 September 2018, which focused on underground rescue scenarios. 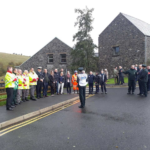 The multi-agency exercise, organised by the PSNI, included representatives from the North West Mountain Rescue Team, Irish Cave Rescue Organisation (ICRO), Northern Ireland Fire and Rescue Service, Northern Ireland Ambulance Service, Sligo Leitrim Mountain Rescue Team, Irish Mine Rescue Committee, British Red Cross, Maritime & Coastguard Agency, Gortatole Outdoor Education Centre and the Department for the Economy. 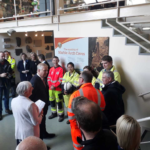 HRH Prince Andrew, accompanied by the Lord Lieutenant of Co Fermanagh, Lord Brookeborough, also attended the exercise to observe the work of the multi-agencies during the response. The Marble Arch Caves is operated by Fermanagh and Omagh District Council. 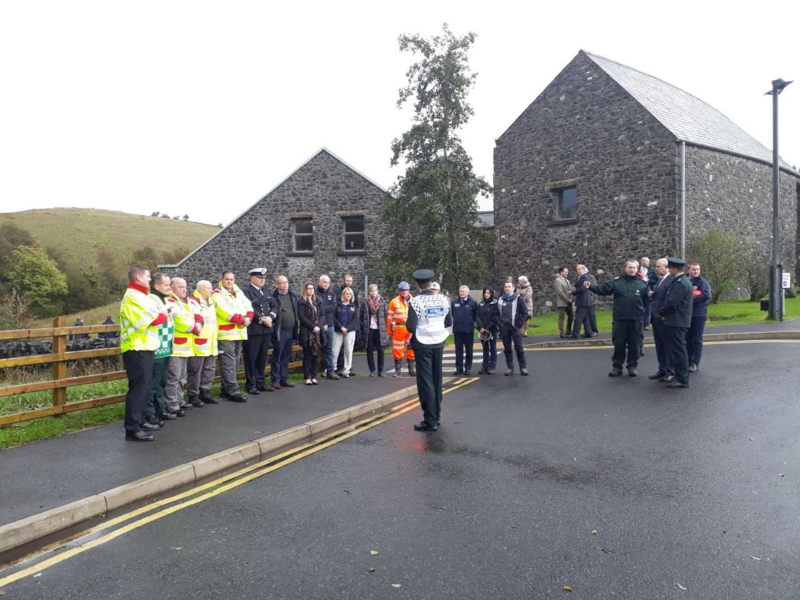 The emergency planning exercise was part of routine training to enable agencies to work together to practice for an emergency situation and included a number of rescue scenarios involving water, abseiling, casualty recovery and extraction and evacuation. The Marble Arch Caves, Co. Fermanagh, is a flagship site within the Marble Arch Caves UNESCO Global Geopark. Guided tours take place daily from March until early November where visitors are guided through a mesmerising natural underworld of rivers, waterfalls, winding passages and lofty chambers. For further information on the Marble Arch Caves UNESCO Global Geopark please visit www.marblearchcavesgeopark.com or telephone the Marble Arch Caves Global Geopark on 028 6634 8855.